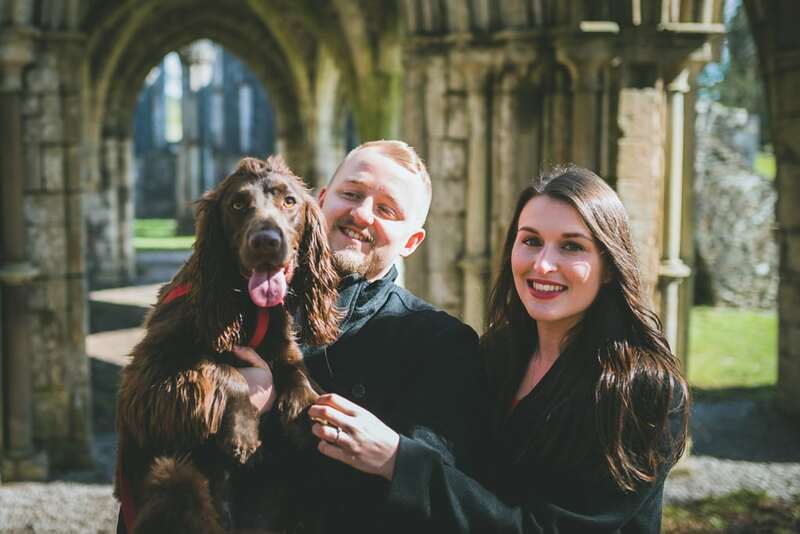 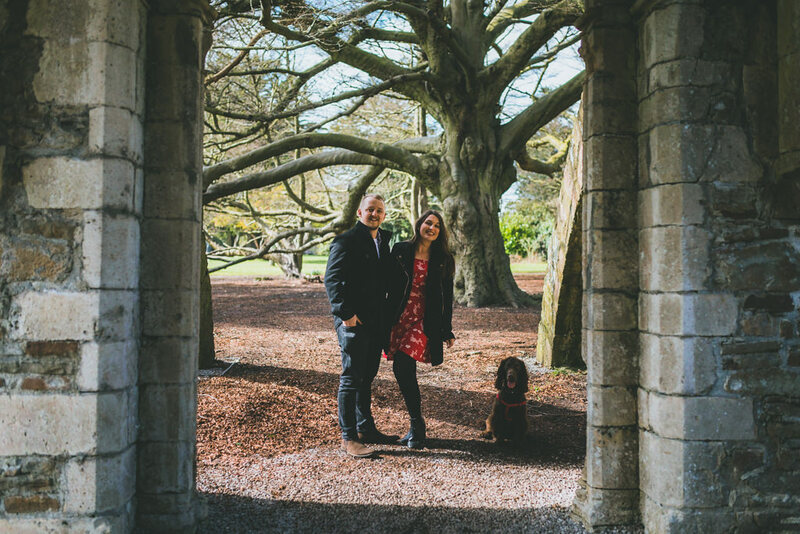 Zoe & David… and Max, their dog had their pre-wedding at Margam at the weekend. 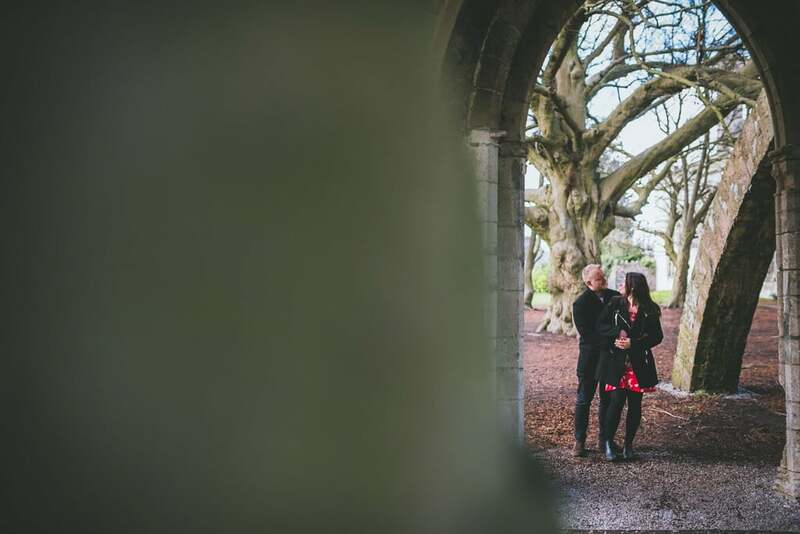 The weather was bitterly cold so we found some cover amongst the ruins and trees on the stunning grounds. 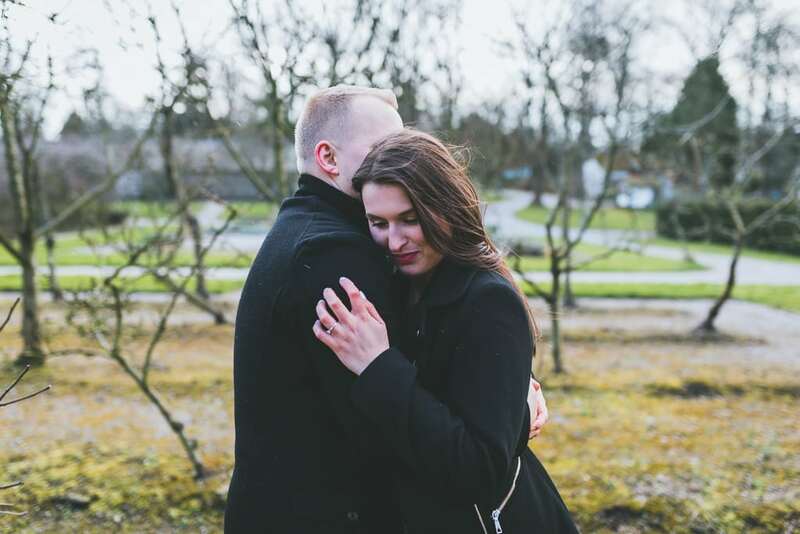 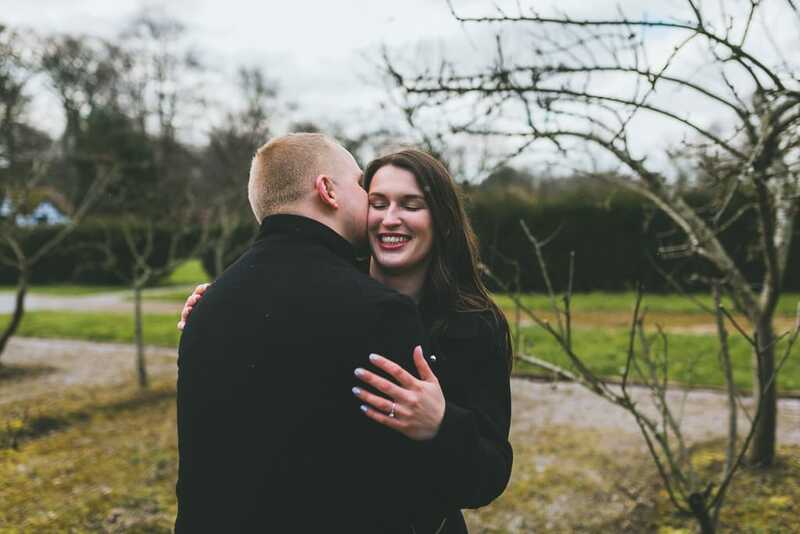 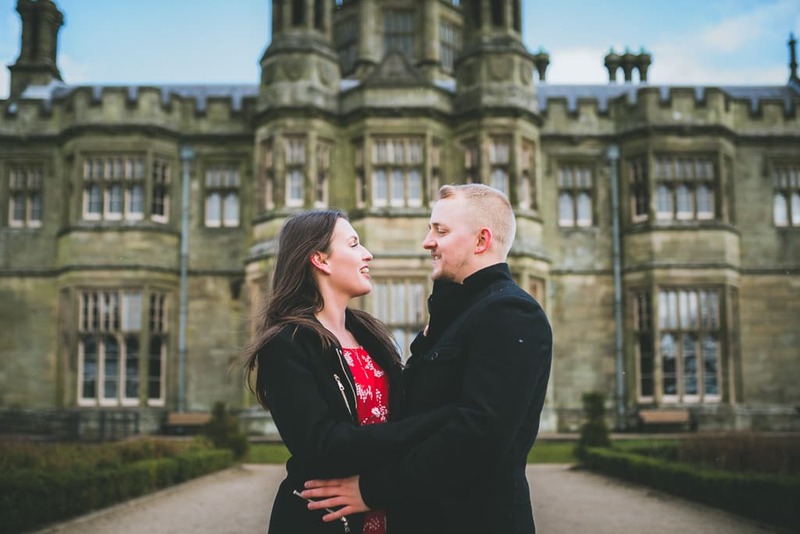 We discussed their recent house move and the final planning of their wedding which will be held at Oxwich Bay Hotel in May. 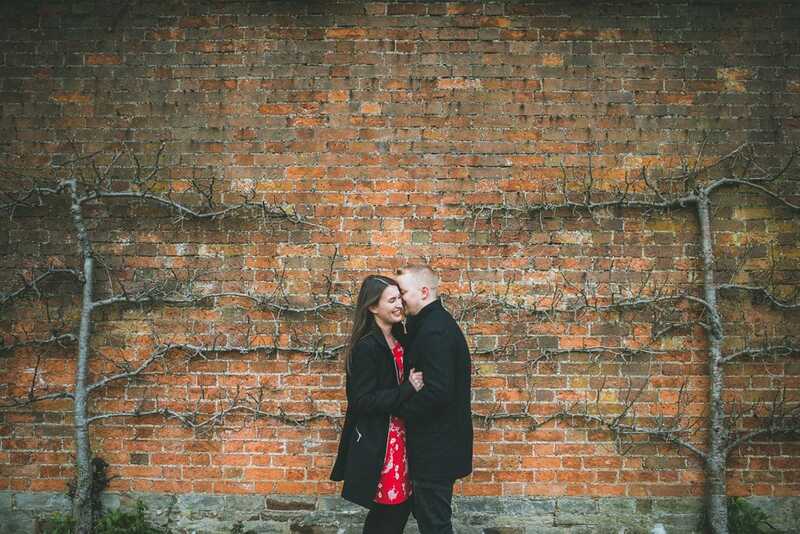 Always nice to catch up and get an insight as to vibe of the wedding. 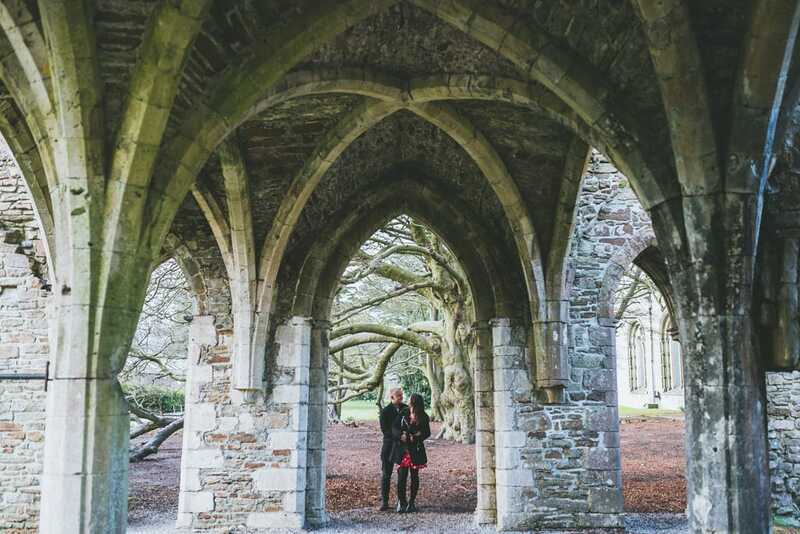 Oxwich is a stunning place in the summer and I’m super excited to photograph their wedding! 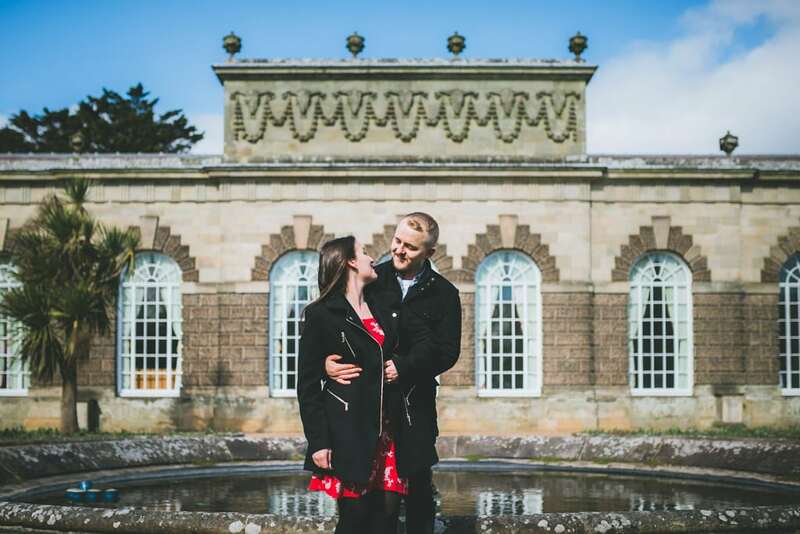 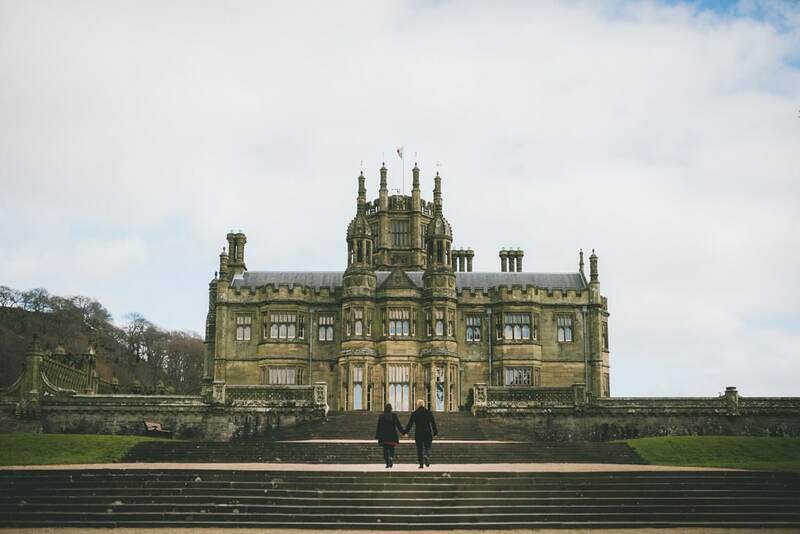 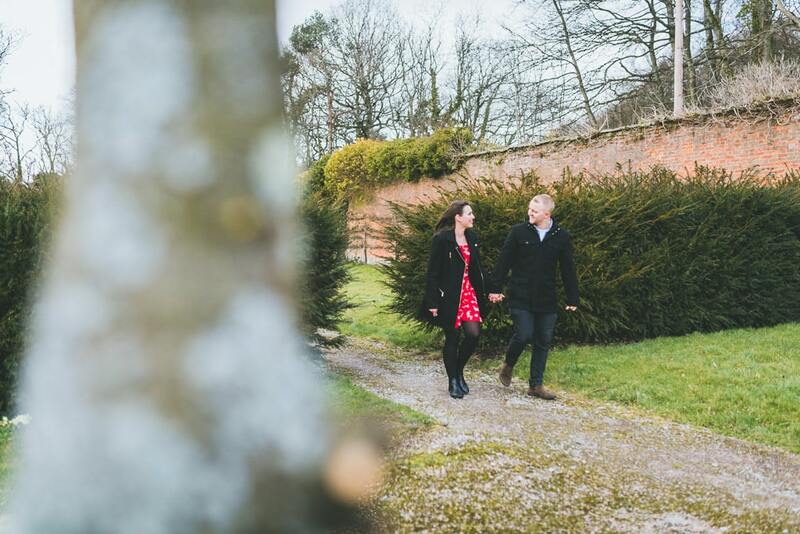 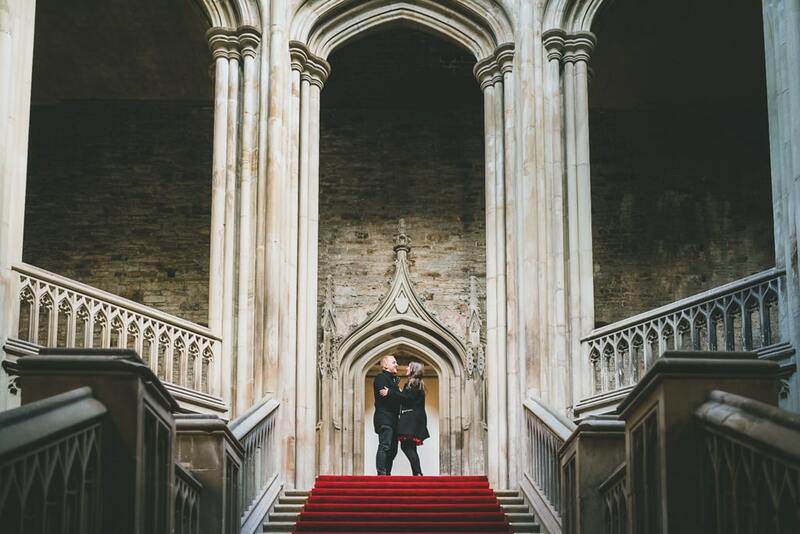 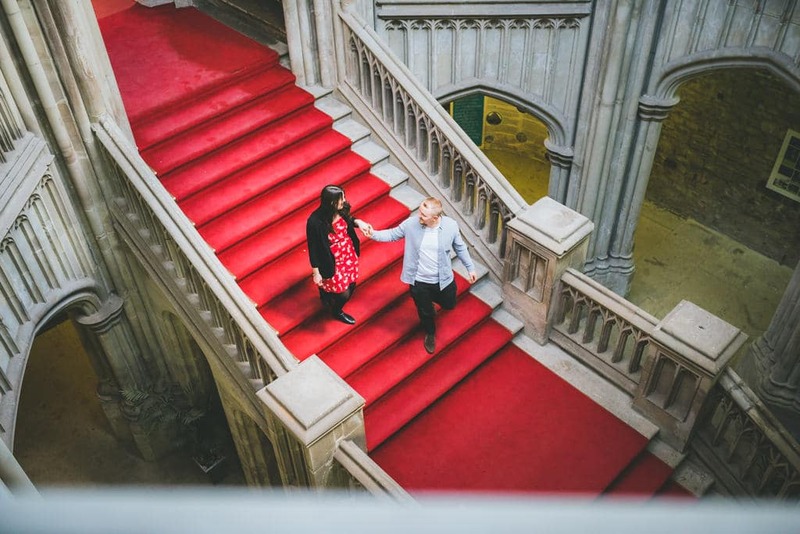 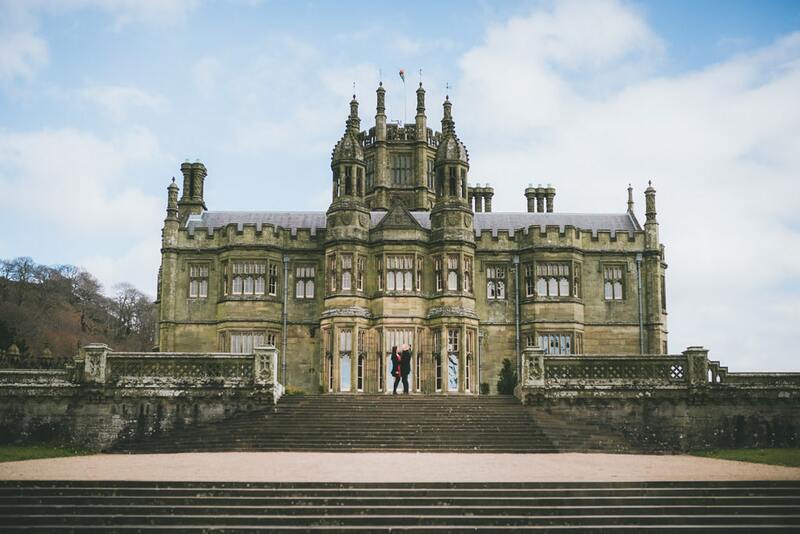 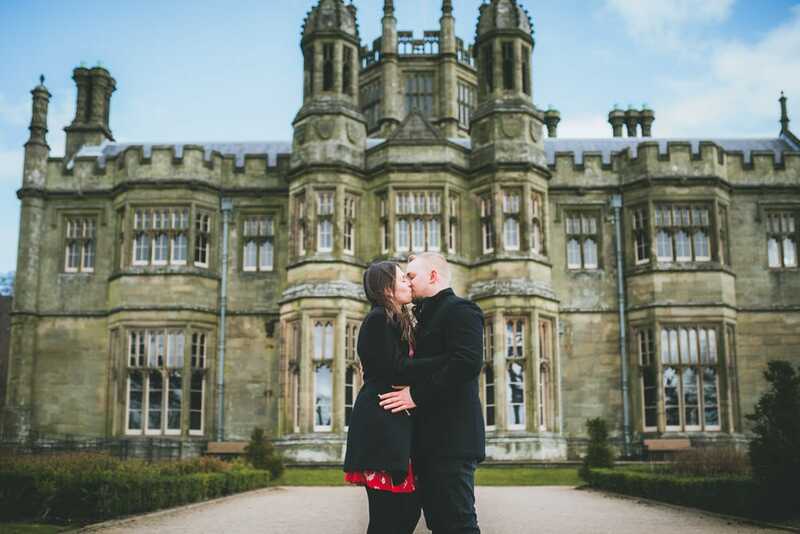 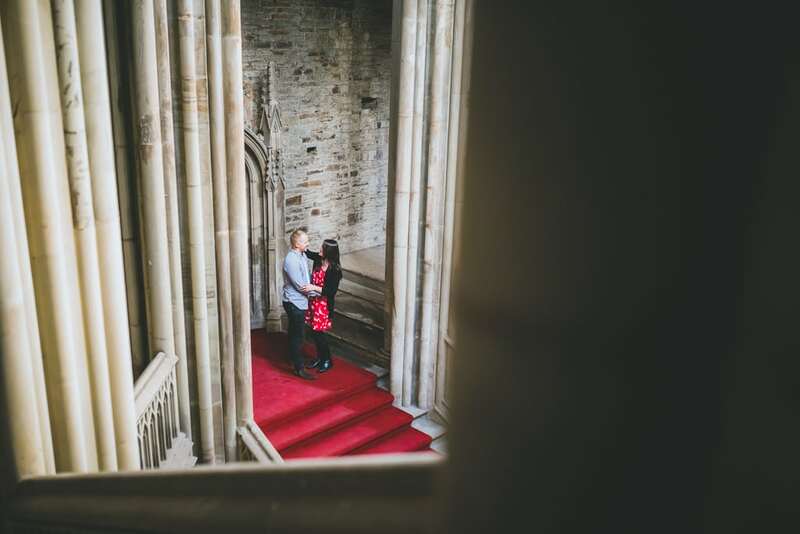 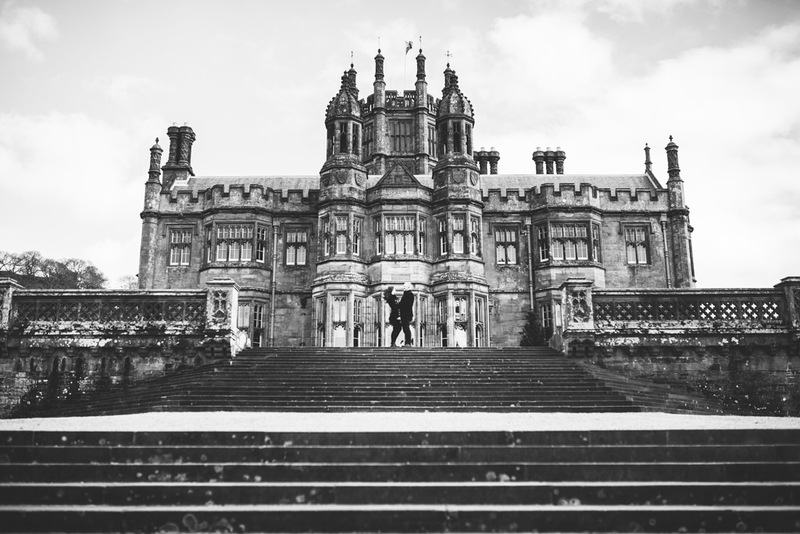 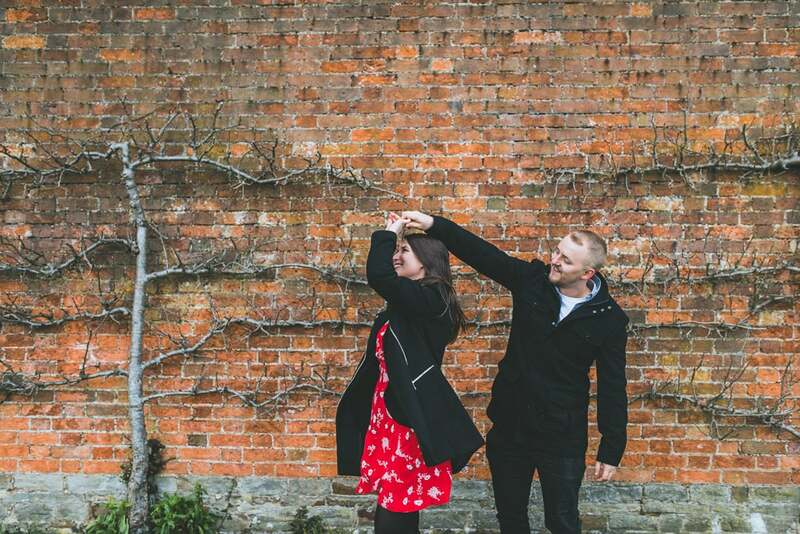 Here are their Pre-wedding at Margam highlights.